on your next visit to any of our locations. 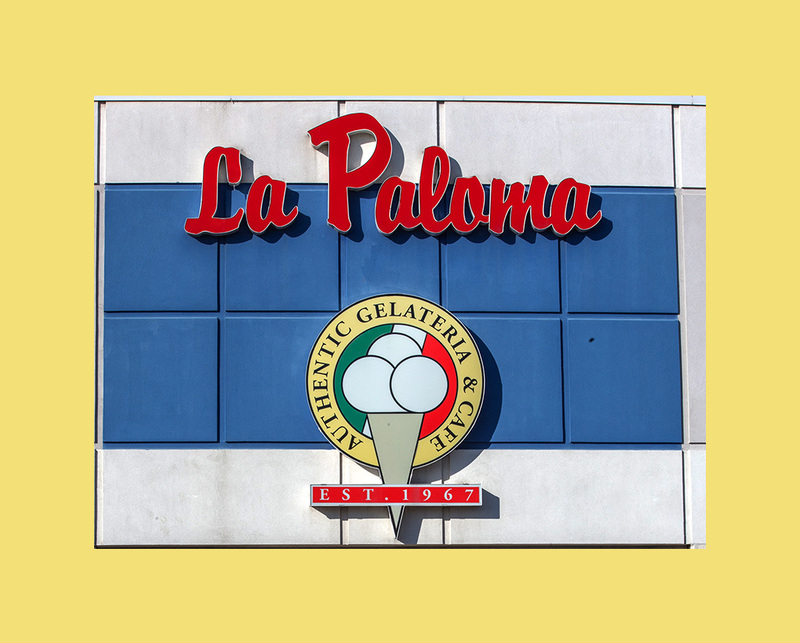 Since 1967, La Paloma has provided Ontario with superior Italian gelato options with locations in Toronto and Woodbridge. We’ve dedicated ourselves to quality for nearly half a century, exercising tremendous care and using the finest available ingredients to provide consistently great-tasting gelato. 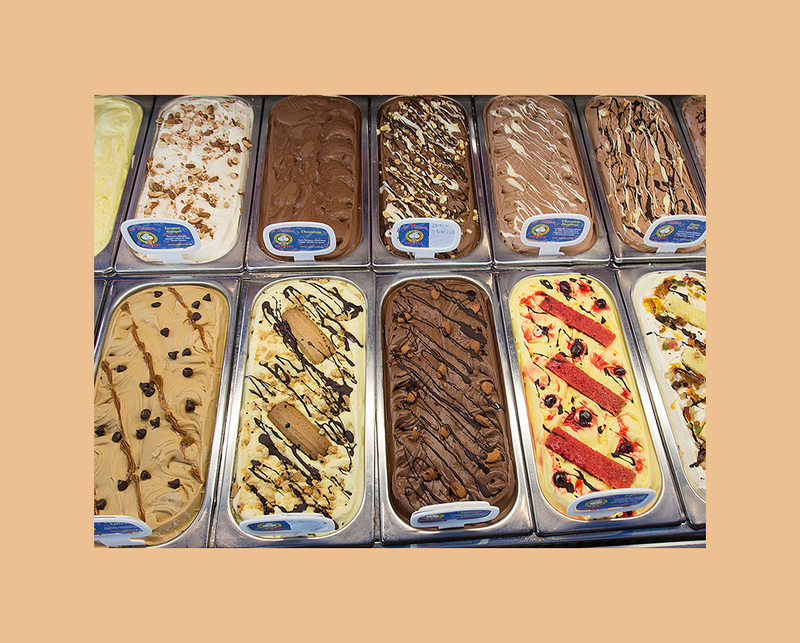 All of our gelatos are served fresh for a homemade taste, and every recipe is carefully controlled to ensure that you'll always savour every spoonful. Most importantly, we focus on consistency at each of our locations. 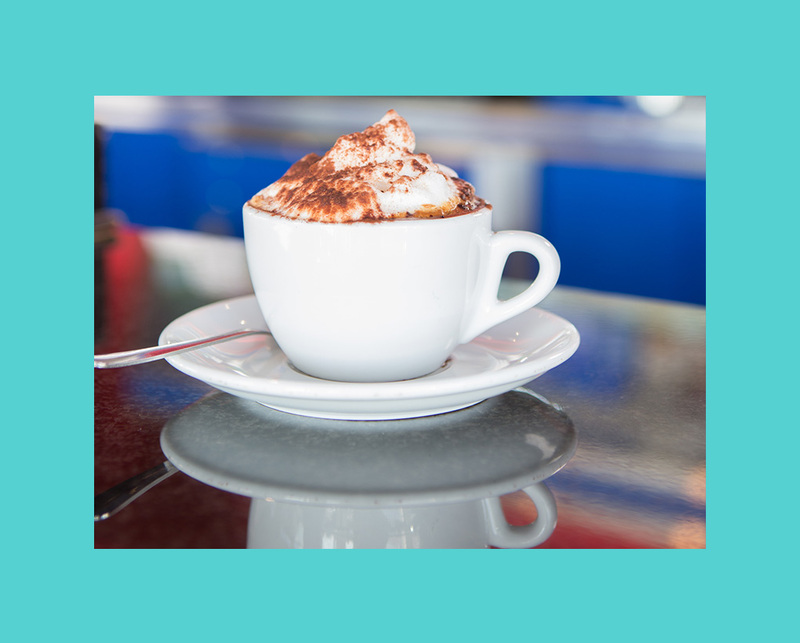 We know you'll leave impressed, especially if you pair your selection with any of our gourmet espresso drinks. 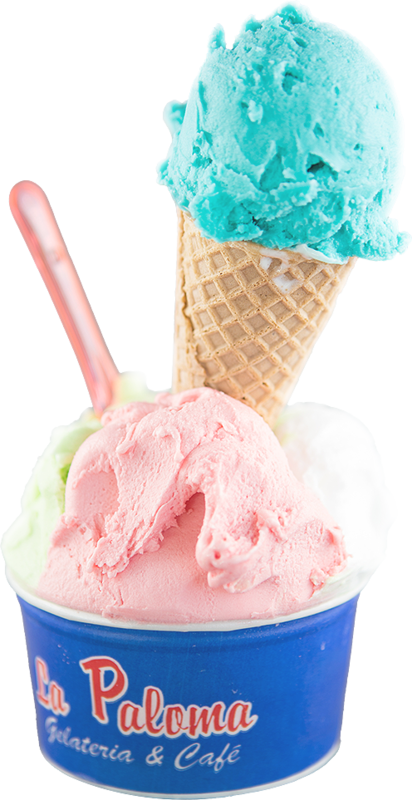 EXPLORE THE WORLD OF FINE ITALIAN GELATO! You will find over 75 unique flavours developed by our talented gelato artisan to give our customers something different. Be sure to stop by a La Paloma Gelateria & Café today and try our fine Italian gelato for an unforgettable experience. We look forward to seeing you!